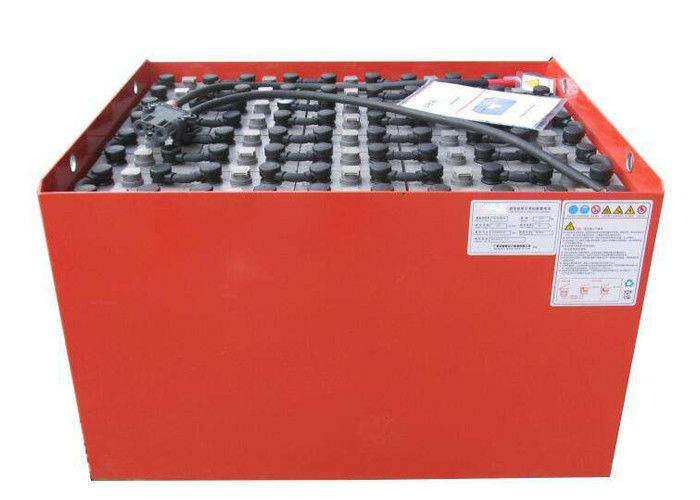 120AH, 210AH, 240AH, 360AH, 480AH, Etc. 6V, 12V, 24V, 48V, 80V, Etc. Capacity​: 120AH, 210AH, 240AH, 360AH, 480AH, etc. 1. Excellent cycle performance and recovery ability after deep discharge. 2. Excellent low temperature performance. 4. Special design to prevent the short circuit of battery. 5. Automatic watering system and gas mixing system (optional). 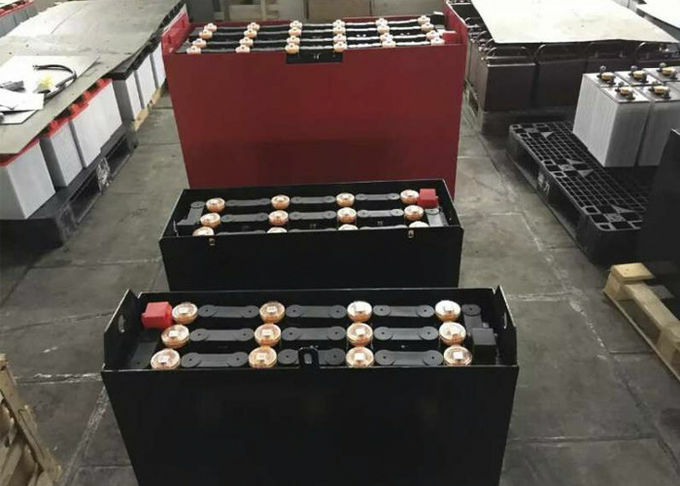 Chief purpose: Applicable for electric forklifts, electric pallet trucks, electric stackers, tunnel/metro locomotives, road vehicles and deep-cycle DC power supply equipment. 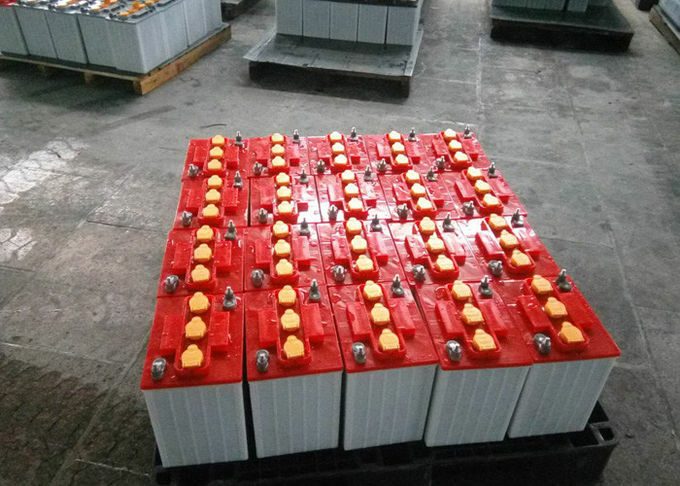 Our company can design new batteries and automatic liquid injection system according to the needs of customers.